Do you sell full barn plans? 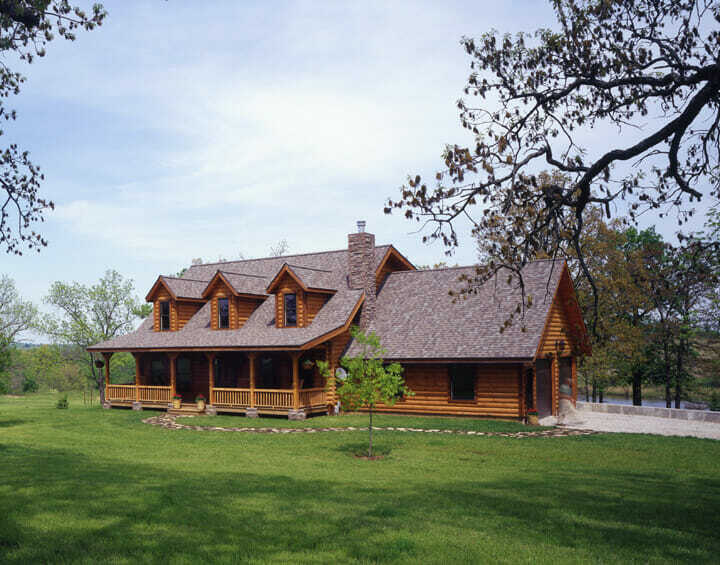 I am interested in full plans with materials list for a 36 x 48 2-story gable barn with a full length open lean-to on each of the long sides. and a cupola. I have attached a photo of a similar barn for reference. 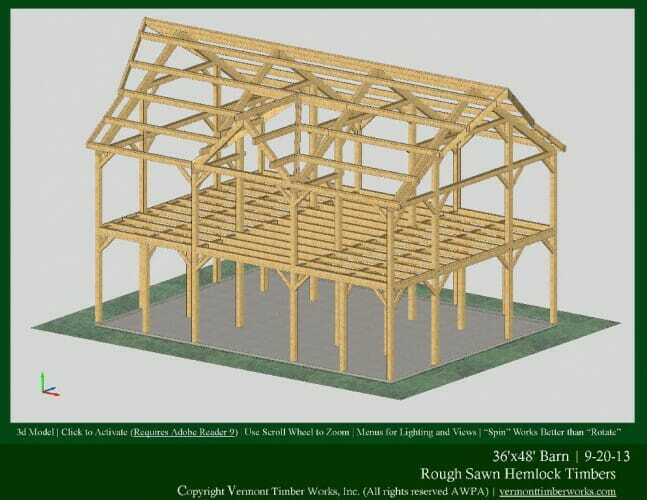 I am sorry, we do not provide plans unless we are supplying the frame for the barn. If you are interested in a timber package, Derek is your contact for New Hampshire, and he will be happy to help you out. We are looking for a home design, master bedroom on 1st floor, and guest rooms with a bath upstairs. I live in South Carolina , do you have a rep. In this area? We do have a sales representative for South Carolina. If you give us a call 802-886-1917 and ask for Derek (Our SC Rep) we’ll be able to help you with whatever project you have in mind.